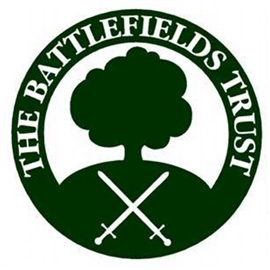 Battlefield conservation and interpretation as a boost for inward investment and heritage tourism for the domestic and overseas markets. Howard Simmons looks at the War of 1812, at what is being done to commemorate it, the benefits of commemoration and what the UK can learn from the North American experience. 'The Bicentennial is being developed by a broad alliance and partnership of local history, educational and heritage organisations, veterans and military history groups, community and civic bodies, chambers of commerce and business interests and has entailed a great deal of voluntary effort and hard work alongside fund raising activities. Tens of thousands of people are being involved as organisers, participants and spectators and the economic impact in terms of inward investment and job and training opportunities through heritage and battlefield tourism is considerable.